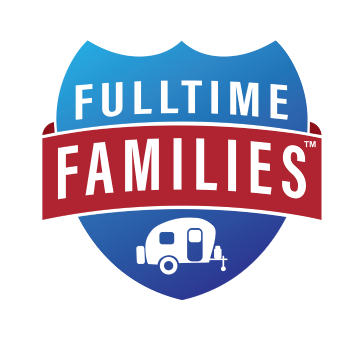 Our website address is: https://www.fulltimefamilies.com. 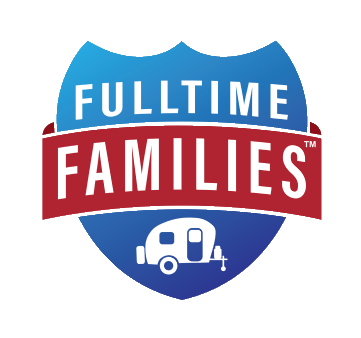 Fulltime Families LLC has several technical measures in place to protect your data; such as data encryption, security measures such as authentication, and measures such as staff training in data protection. We utilize best practices based upon WordPress and industry expert guidelines. The procedures we have in place to deal with data breaches, either potential or real, include internal reporting systems, contact mechanisms, and plug-ins.